In Calabar, one Mrs Edet and her husband welcomed Quintuplets (five babies) at the University of Calabar Teaching Hospital. yesterday. The babies came after 10years of childlessness in their marriage. 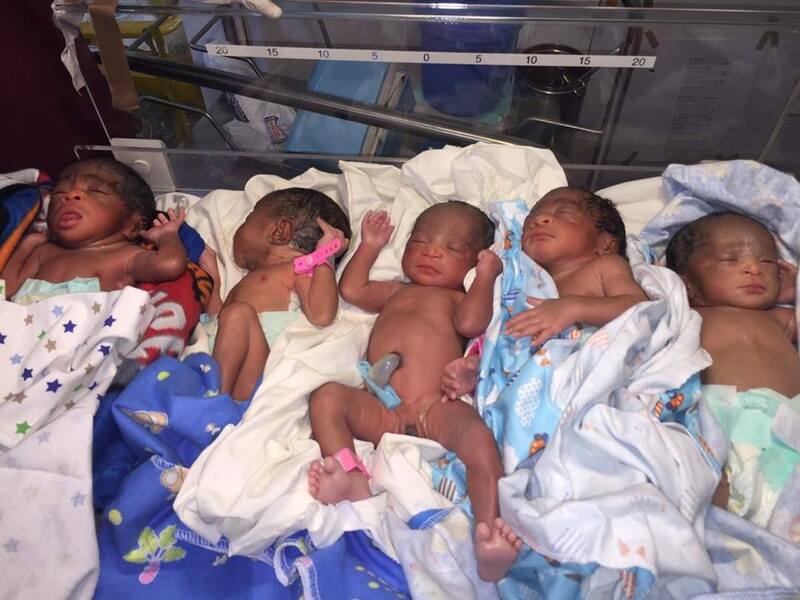 This is the first Quntuplets birth in UCTH (University of Calabar, Teaching Hospital) and the South South Region at large. 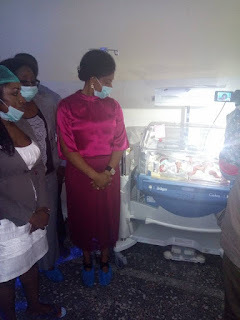 The first lady of the state, Dr, Linda Ayade visited the babies and made a donation of about 1.5million as well as an incubator and other donations.